Al-Burhan Grammar School uniform which is available to purchase here online at FM Branding. *Please note we try to complete all orders within 10 – 15 working days as all items are manufactured to order. 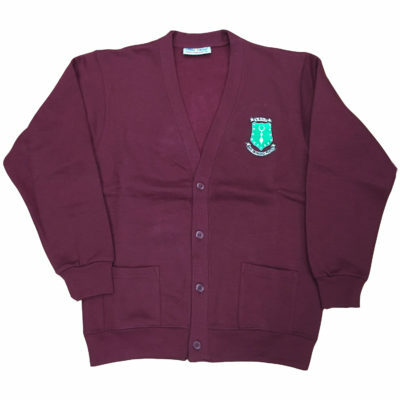 Al Burhan Grammar School Burgundy Cardigan comes branded with embroidery of the school logo.